How do you judge the quality of a child’s technique? How good is good enough to promote a child to the next rank? Implicit was the understanding that young kids can’t meet the standards we apply to adults. Not even our best child-students can be expected to perform like adults. It seems we all get stuck on the “how good is good enough” question. It would be great to hear from other instructors on this issue. People say things like, “When he can do a good lower block;” or, “When her forward stance looks OK.” What does that mean? We need to define these terms so they are measurable in some way. Perfectionism expands to make any step impossible to reach. When we try to get young kids to learn the amount of material we expect from adults, we find they can’t do it—or it takes them many, many times as long. But when we break the material into smaller bits—manageable steps—the next thing we notice is that many of them can’t perform those steps to what we thought were reasonable standards. 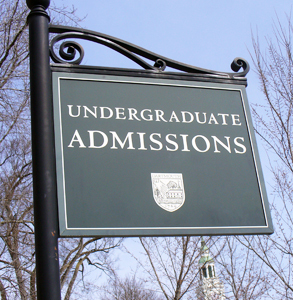 So… What standards can we reasonably apply? I have a list of principles that go into making techniques good. My goal for kids at lower ranks is that they can show a certain number of those principles, and then the number needs to increase but not in any particular order. This allows kids to advance in different ways towards the same goal. The principles on the list, though, are far from standardized. I’d love to know what other people would put on their list (even if they don’t do it this way). We’d love to know what Tanner puts on his list, too, and I bet he’ll tell us if we get a good discussion going here. I look for whether kids can consistently do the technique without any prompting from the instructor, and with about 50% good form. The forward stance may not look like a black belt doing it, but they have the basic form. At the lower ranks and ages, I look at their consistency in showing their knowledge of the technique. Do they do a middle block when asked, or do they just put their hand out? Instructors: Please join the discussion, and forward this link to your colleagues so they too can tell us, How do you decide when a child’s technique is good enough to move him or her to the next rank? 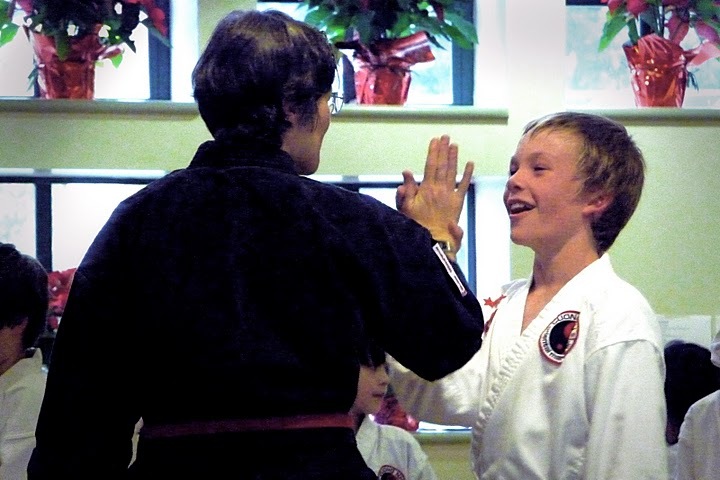 Kids’ class vs adult class: What’s the difference? 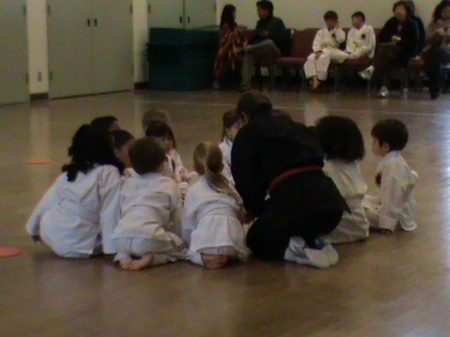 It goes without saying that teaching martial arts to children is different from teaching it to adults. And then again- what are the real differences? My question is prompted by a comment from a fellow instructor about what a great workout she had when she used some of the drills and games from kids’ class when leading the adults. I’ve experienced this, too, and it has occurred to me that in many ways, the adults in my classes are just like the kids: they thrive on fun and excitement (even while being serious); they have fantasies about gaining supernatural powers and performing amazing feats; they crave praise, recognition and advancement; they can be whiny and petulant (although they’re usually better at hiding it than the kids). And sometimes they just can’t line up straight. In all seriousness, though, there are real differences, and they have consequences. There are physical, mental and emotional differences between children and adults, and surely they have an impact on curriculum and practice. They also have an impact on the instructor’s experience on the job. Perceptions about this affect attitudes in several ways. For instance, many instructors who are comfortable working with adults are quite apprehensive about trying to teach kids. Some simply don’t want to. On the flip side, many people don’t feel kids’ class can possibly be “real martial arts,” and find it hard to take seriously either the program or the instructor who devotes energy to it. So let me throw it all open to discussion: What are the important differences between kids’ class and adult class? No answer will be considered too obvious, too humorous, or too serious.